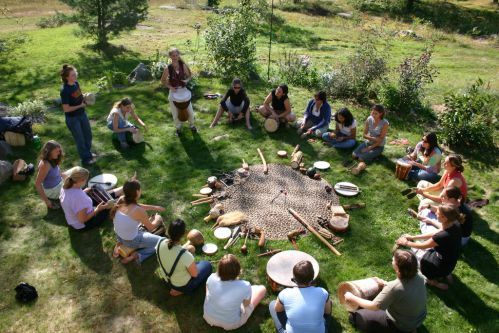 TUESDAY’S BLOG: WHY DRUM, WHY SING, WHY DANCE? Copyright 2018 Barbara Gail. All rights reserved.